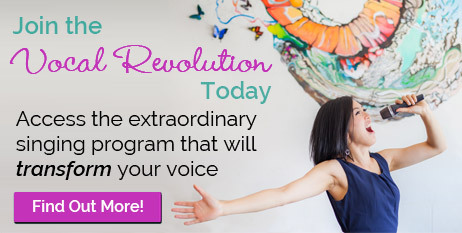 If you have any questions about One-on-One Coaching, The Vocal Revolution Program OR booking me for Speaking/Singing Workshops, please fill in the form below. A member of our wonderful Support Team will get back to you within 48 business hours. If you want to send me kind thank you notes (which I welcome with open arms! ), you can also use the form on the right. Though I may not get to respond personally to your lovely note, I do read every message and treasure every word. (In fact I keep them in a special folder and re-read them for encouragement on less than average days – yes I do have those from time to time! ).